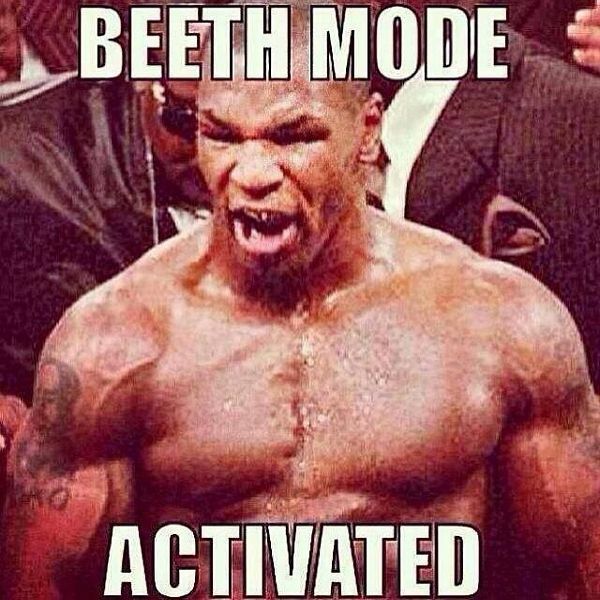 I did the Eastside Y’s Beast Mode workout today, and it was pretty awesome/brutal. It was such a challenging and rewarding experience that I would have to recommend to anyone. The instructor is really nice and understanding, and sets the standard for you to check yourself. It is not for the faint of heart, but you’ll be glad you did it.